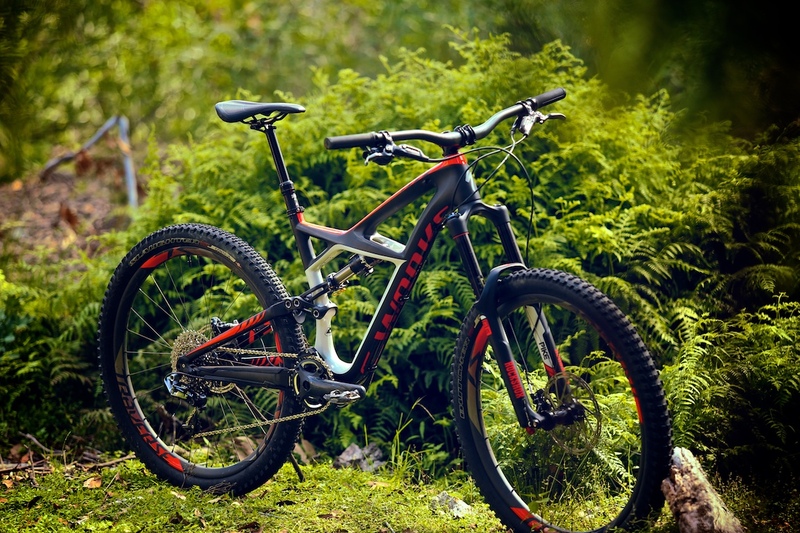 $10500 is a LOT of money for a mountain bike. Actually you could pick up a KTM SX-F or EXC 450 factory edition for that price, so what’s so special about it? 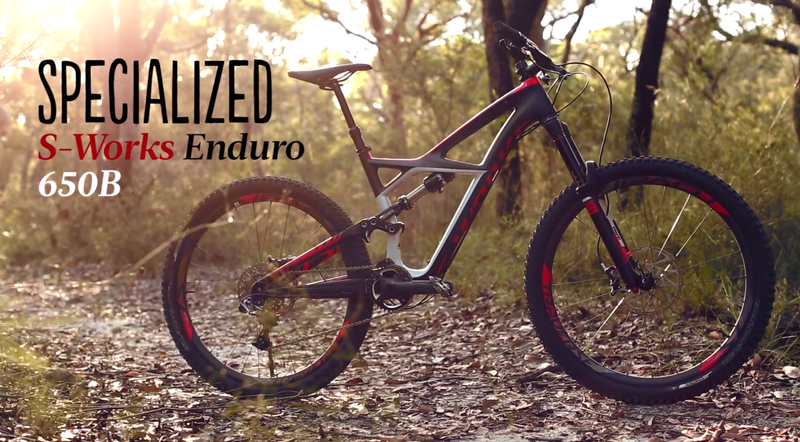 Flow tests a $10500 enduro dream – the Specialized S-Works Enduro 650B.